Fall is here and business is resuming at full speed. This week in Rome we have the Cybertech forum. A good place to shop around for innovative solutions to help you be more safe in cyberspace. There are the big players with their integation capabilites, but also interesting some smaller Solution providers that do not cost you billions but provide companies a way to optimize their systems. One of the people we have met is Ottavio Camponeschi Global Sales for Picus Security. 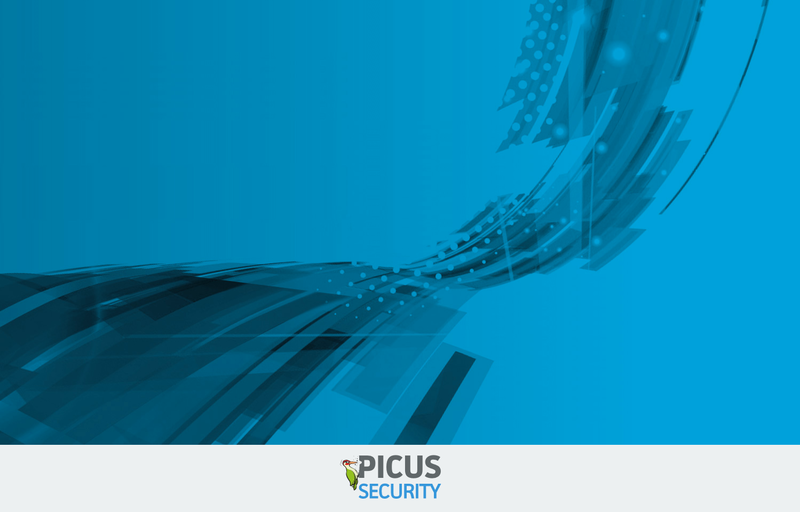 Ottavio tells us that Picus provides answers to IT security–related questions that all managers are looking for. Their reports provide easy to understand information relative to changes in the security levels of their networks, over time. They even help you understand how to optimize the systems you already have in place. The way somebody not very literate in security like myself understands is that if you lock the front door but leave the bathroom window open this does not really help... Thus I suggest you go and take a look at www.picussecurity.com. Greetings from Rome!